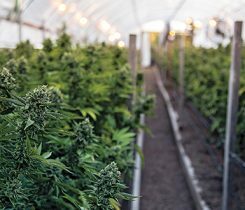 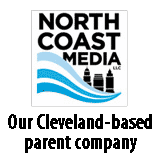 Propane Resources’ Tony Botts discusses whether marijuana legalization is more of a help or a hinderance to propane retailers. 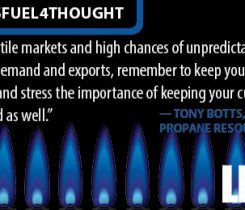 Propane Resources’ Tony Botts explains why or why not this winter lived up to the expectations of propane retailers. 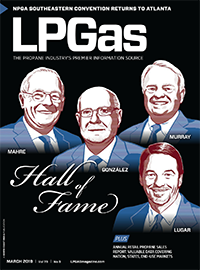 Propane Resources’ Tony Botts describes the state of the propane industry as we head into the new year. 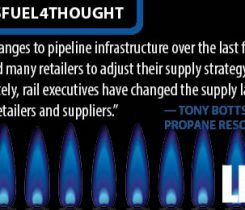 Propane Resources’ Tony Botts discusses what propane retailers can do to combat logistics issues they might face during the heating season. 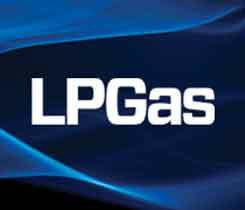 Propane Resources’ Tony Botts discusses the company’s firsthand experiences at this year’s Propane Expo in Nashville, Tennessee.